eStore Extended through 11pm Sept 21st! 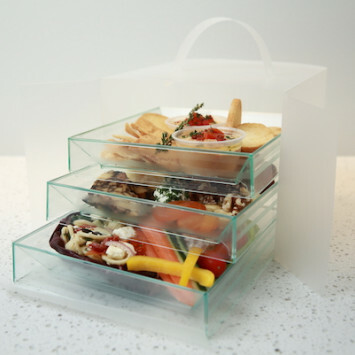 Our partner Food Glorious Food has graciously extended the eStore hours through 11pm on Wednesday September 21st! 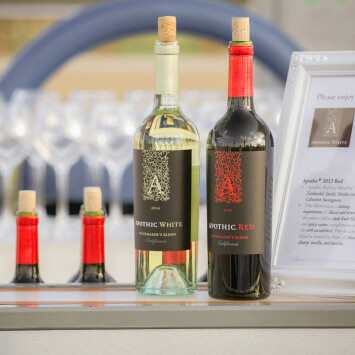 This will be your last chance to order champagne, wine, food or table decor. Merci! eStore Closes Sunday night, September 18th! 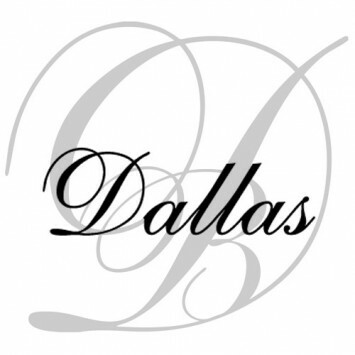 Diner en Blanc Dallas - SOLD OUT! 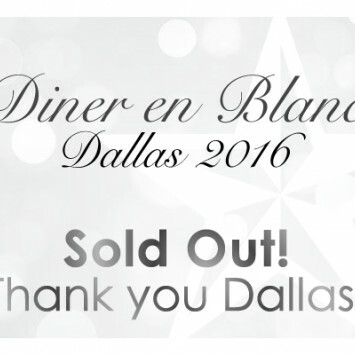 We are excited to announce that Diner en Blanc Dallas is sold out! 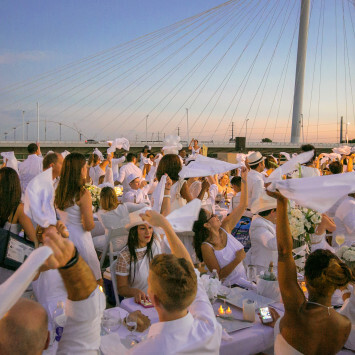 Get ready to experience the hottest event in Dallas...2,400 of your closest friends will be dining and dancing under the stars in a secret location somewhere in Dallas... Are you ready to be en Blanc? #CanYouKeepASecret? See you on September 30th!